With a special interest in the design and specification of bespoke bathrooms and wetrooms Deana Ashby has established a reputation as a fresh and inspiring interior design agency with a timeless feel and classic edge. We've designed comfortable bathrooms for families of all shapes and sizes all across the country. 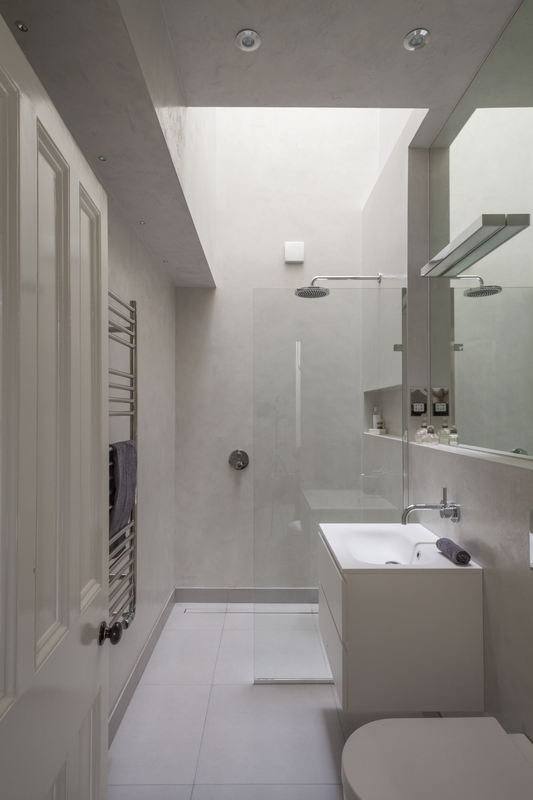 We have extensive experience and expertise in designing fully tanked wet room spaces. We also take on a vast array of other interior design work including bedrooms & dressing rooms, kitchens & utility rooms, dining & living spaces.